Tom Henry Munson, 66, of Chagrin Falls, OH passed away peacefully in the care and company of close family on July 14th, 2018. Born in Cleveland, OH on October 17th, 1951 to the late Jack Munson and the late Lenna Lea Munson (Blickenstaff), Tom was the youngest of three boys. His father Jack was from Cleveland, OH and his mother Lenna Lea was from Quinter, KS. Tom grew up in Pepper Pike and attended Orange schools. He met his beloved Sharon in middle school and the two “went steady” starting in 9th grade. 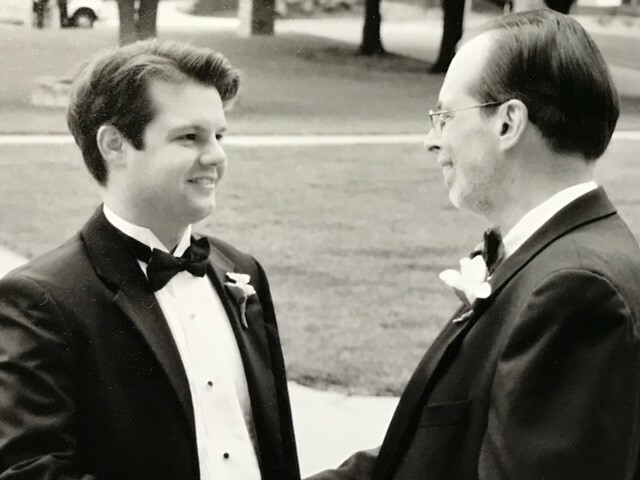 In high school (OHS Class of 1970), Tom developed a passion for classical languages (Latin and Greek) under the tutelage of Mr. Fontilla, his favorite teacher. Tom ran track and cross country. He was the editor of his school paper and yearbook and was named prom king his senior year (with Sharon as queen). He also earned the superlative titles, “Most Likely to Succeed”, “Most Versatile”, “Most Conservative”, “Most Dependable”, and “Teacher’s Pet”. 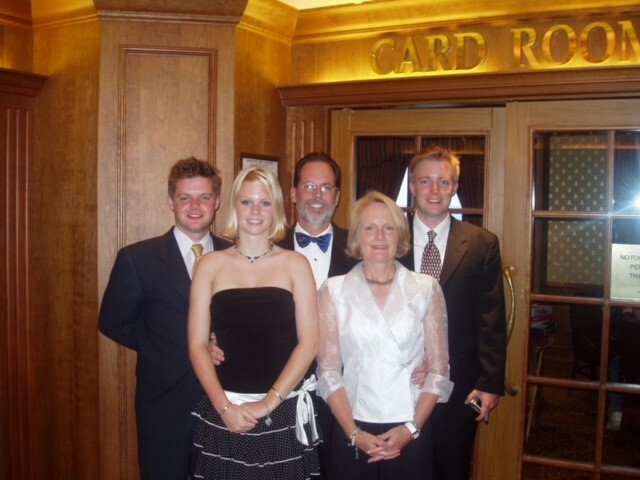 Following high school graduation, Tom attended Colgate University where he continued studying classical languages. After two years, he moved back to Northeast Ohio and completed his bachelor’s degree at Case Western Reserve University in 1974, while working in the family business. 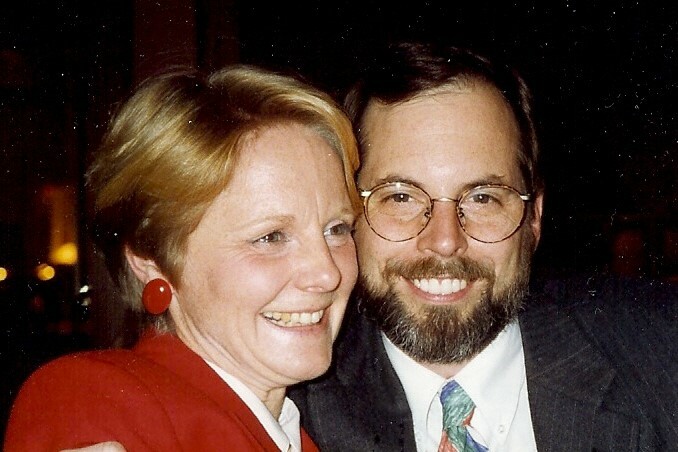 Shortly after college graduation, Tom married Sharon Dee Rogers. In 1977, the couple moved to a home in Chagrin Falls where they resided for 37 years and raised their three children – Andrew, Tyler, and Annie. Tom Munson and his two brothers Robert Munson and Jon Munson started in business together in 1968 and remained partners for over 50 years. They owned and operated Phillips Day & Maddock, Universal Precision Products, The Cleveland Athletic Club, and Generator Systems. 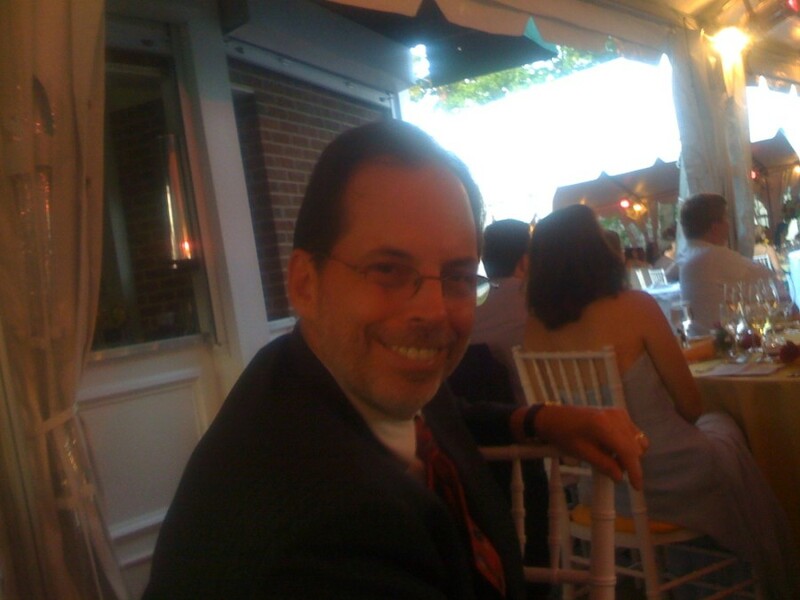 A longtime resident of Chagrin Falls, Tom loved giving back to his community. He spearheaded the “We Built a Dream” playground project at Gurney Elementary School and donated time and resources to the CFHS music program. He was very active in the Chagrin Athletic Association as a coach, umpire, and volunteer. He oversaw the development of new community fields at River Run Park in Chagrin. Tom was an active member of the Federated Church for nearly 40 years. He led an important capital campaign in the mid-1990s that funded a major church renovation. 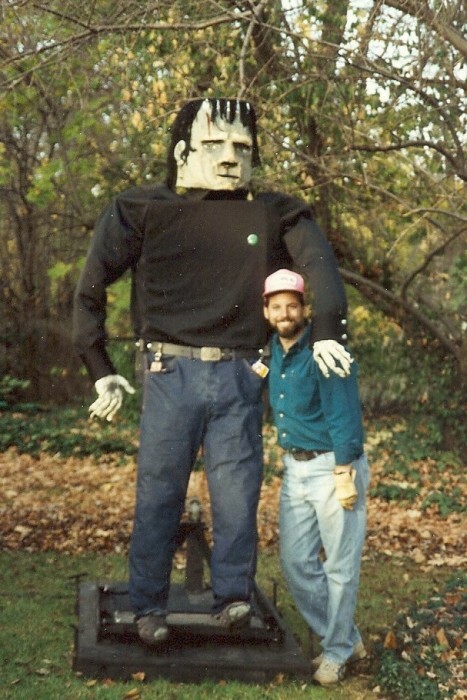 Tom will also be remembered fondly for his Frankenstein alter-ego, which made appearances around Chagrin every Halloween, via a one-of-a-kind eight-foot mechatronic robot. Tom had a seemingly endless array of hobbies, including woodworking, model trains, photography, videography, cap guns, stunt kites, and most of all toy soldiers. 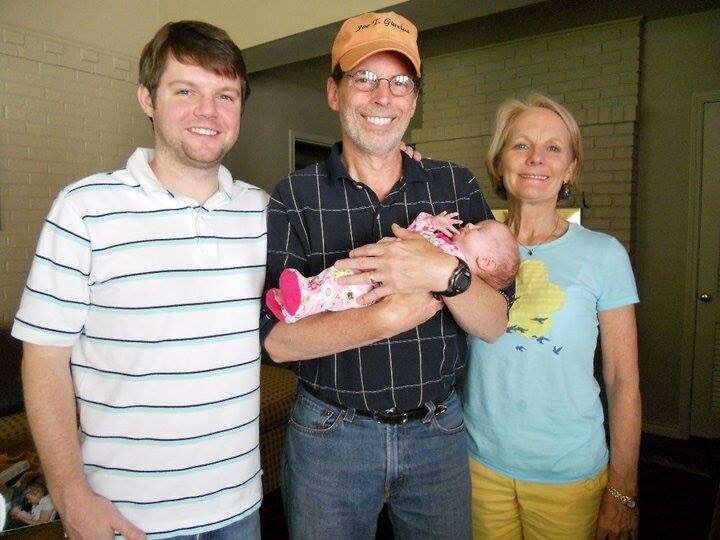 He was an avid runner, wannabe bowler, and enjoyed playing tennis and golf. Tom was also a die-hard Cleveland sports fan and relished the Cavaliers’ 2016 title. He had a passion for music; he loved singing in various choirs and had an amazing collection of vinyl records, cassette tapes, and CDs. He had a penchant for Mexican food and his favorite drink was undoubtedly a margarita – on the rocks, with salt! 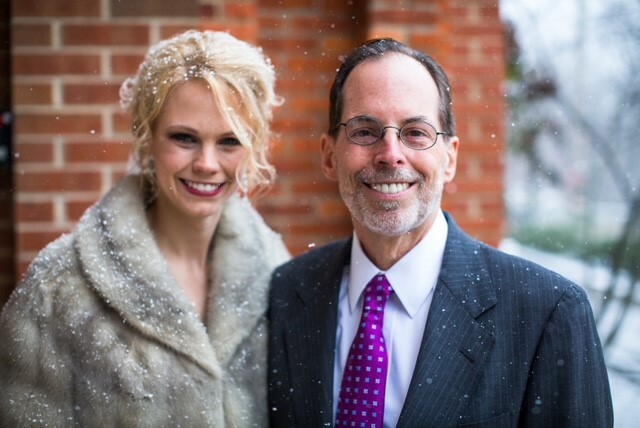 Tom Munson fought a long and difficult battle with Alzheimer’s Disease. He did so with grace and dignity and stayed true to his character all the way until the end. He is survived by his wife Sharon, son Andrew (Kristin), son Tyler (Sydney), daughter Annie (Andy), and grandchildren Katie, Whitney, Amelia, Jack, Evan, and Tommy. He is also survived by brothers Robert and Jon. 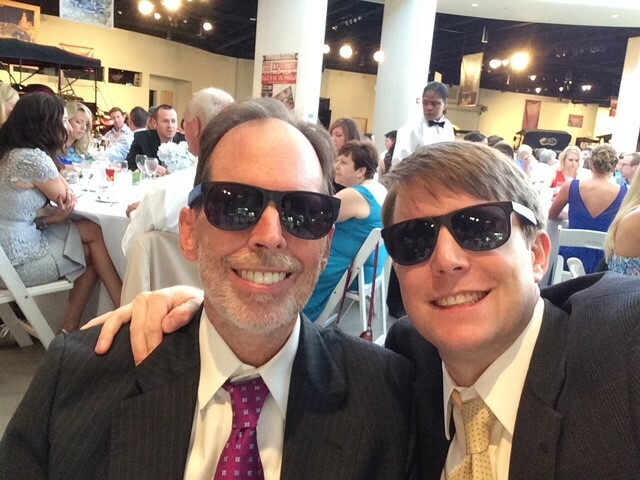 Tom Munson was an amazing son, brother, uncle, grandfather, and friend. He had a fun (albeit quirky) sense of humor and enriched every room he occupied. Tom always had a can-do, glass-is-half-full attitude. He was also a hard worker that NEVER cut a corner. He was thoughtful, wise, generous, and kind. He was an unbelievable father to his three kids and supported them during every single one of their endeavors. Lastly, he will be remembered as an incredibly loving husband to his wife Sharon, whom he cherished all the way to his last breath. Tom Munson will be missed dearly. A Celebration of Life will be held for Tom at 3:00 PM on August 26th 2018 at the Federated Family Life Center, 16349 Chillicothe Rd, Chagrin Falls, OH 44023. 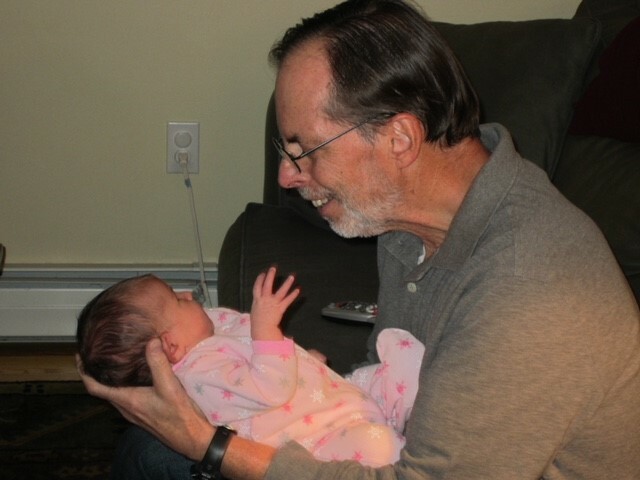 In lieu of flowers, the family suggests donations in Tom’s name to the Alzheimer’s Association at www.tommunson.org.